Good morning and Happy Thanksgiving 2018! Today many of you will either travel to multiple homes of friends and family, or perhaps you are the host or hostess of this big day where everyone gathers around like a Hallmark movie to eat, fellowship, and enjoy each other’s company. The reality of mishaps and exhaustion setting in, in which, you second guess yourself, just might happen. 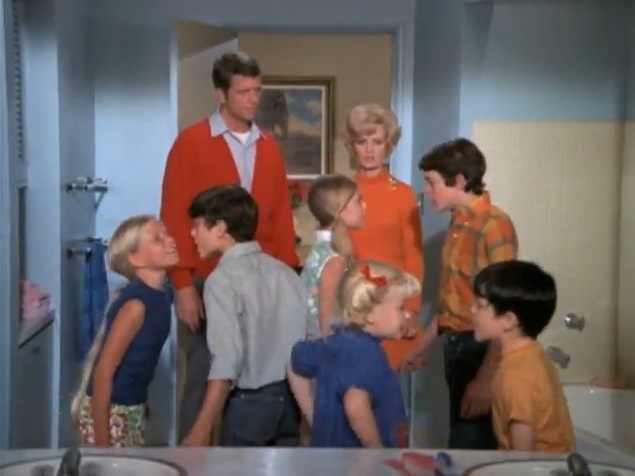 Even the Walton’s and the Brady Bunch had their moments. So don’t be too hard on yourself. For those who read this and the holiday is just too painful and you are alone, I pray that God will show up big today, and you will rest in knowing that He sees you, loves you, and you are truly never alone. I’m up at 5:00 a.m. and ready to do last minute things as we are hosting this year. Before the day began, I had to talk to you (because that means I’m talking to me, too). Today remember that the only words you can control are yours. You are only responsible for the words that flow from your lips. Your words impact you, others, and have power. How will you use your words today? Could today be a springboard to better conversations? From your heart words spill out. Examine your heart and ask God to heal hurts. Today lead from your heart, not hurt. Thank you my Sandy for this gift. I love you beyond words can express, and you’ve been a true sister to me. You speak life to me over and over again. So what to do when you say something that just rolled right out, and you thought you were doing so good? Forgive yourself, apologize to the person, and then move on. Be kind to yourself today and realize that you are not a super human, you are broken like all the people around you trying to journey home. Put your hand on your heart right now and say this “I will not complain today!”. Even if all hell breaks loose, I will only provide help, laughter, and a kind word, not complaint. There is so much to complain about–I get it. It’s called practicing gratitude. No one is really good at it. We all practice. As humans we tend to see the negative and complain. Keep reminding yourself that you are not responsible for the behavior of others. And, guess what? Praise God Almighty He does not ask YOU to change others–that’s His job along with the other person. Do something together that shows gratitude. See the link below to a great activity for ALL ages! Also, look around your house at all the beauty. Take notice of the things that were a gift and the love that was expressed from others into your life. Take a picture of the item and text the person telling them what you love about them. 5. Pause. Did you know that researchers discovered that the single most effective tool in making an ethical decision verses an unethical decision is a pause. You don’t have to add to conversations, prove a point, or fix anything today. Pause, consider, move on. 6. Love. 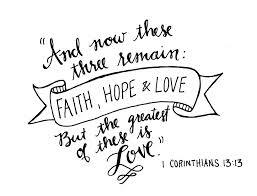 The greatest of these IS love. Truly. Love is not being a doormat, but considering the story of the person and where they are in life. You don’t have to accept criticism or complaint as true for you. You can reflect back what they said and just acknowledge their hurt, not own it. Love is patient, love is kind. It does not envy, it does not boast, it is not proud. 5 It does not dishonor others, it is not self-seeking, it is not easily angered, it keeps no record of wrongs. 6 Love does not delight in evil but rejoices with the truth. 7 It always protects, always trusts, always hopes, always perseveres. Love never fails. 7. Lastly, we change, one interaction at a time. Live in the now, the moment. Do not think of this day in it’s entirety, think of it as one moment at a time. One moment a gift, knowing you are exactly where you are supposed to be in that second. So, if it’s disciplining a child, cleaning a mess, listening to hurt, eating pie, laughing at a joke, getting tums for the tummy–it all matters, and it is all your journey. Take the winding road and be amazed by joy!